It’s been a year and a half since they released their last music video. 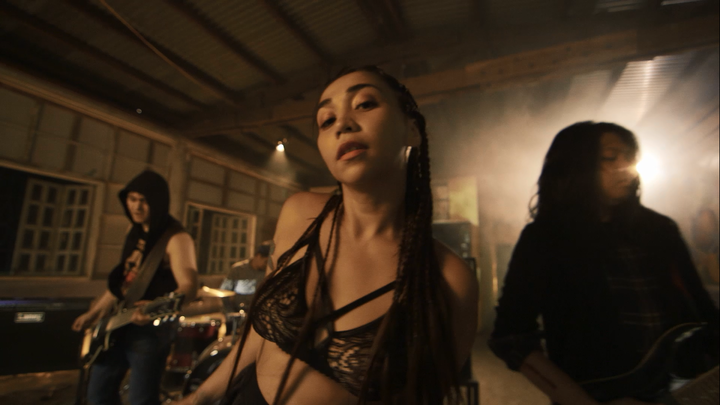 And yesterday, June 10, 2018, NU Metal band, Saydie released their new official music video for their latest single “Yokai” that was uploaded on their official YouTube Channel. “Yokai” is their first single from the band’s upcoming third album. 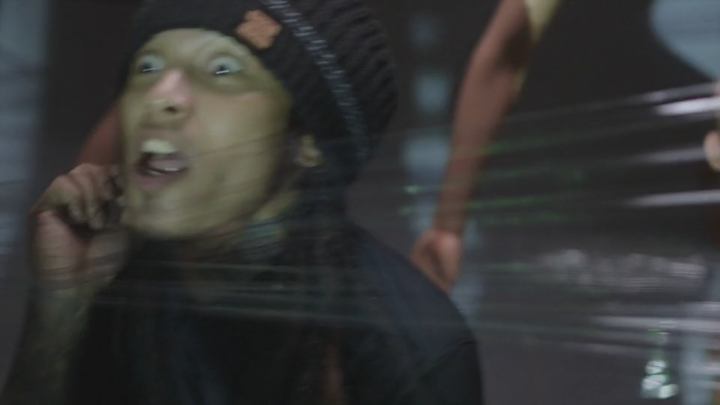 It prominently displays Saydie’s early 2000s NU metal musical influences, with a sound driven by downtuned guitars, industrial synthesizers, and subversive lyrics. 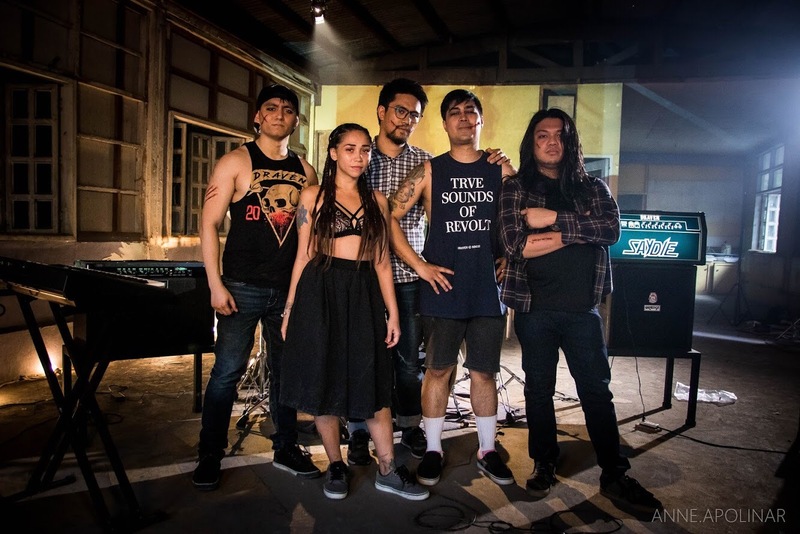 The song is also the band’s first collaboration with a guest musician, vocalist Ian Tayao of Wilabaliw and Queso. Saydie is composed of Kat Taylor on vocals, Karl Kliatchko and Lehmann Flores on guitars, Kurt Corpus on bass, and Josh Madrid on drums.